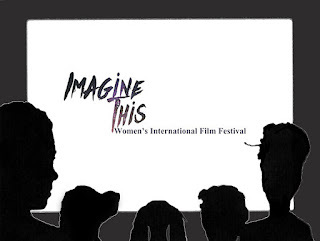 Imagine This is proud to announce its first annual Women's International Film Festival to be held on 12-13 November 2016. The Women's International Film Festival will be based in NYC devoted to supporting films produced, directed, and written by women from all walks of life from all over the world. ITP's mission is to showcase the work of women storytellers from around the world, and bring artist and the community together for a rich experience that is supported by networking and informative information. A two-day event that will take place in November will feature screenings, opening night networking, and a closing award ceremony. We hope to attract attendees throughout the Tri-State and hope to gain attendees around the country and the world.